This survey was created by Jamie at The Perpetual Page-Turner! 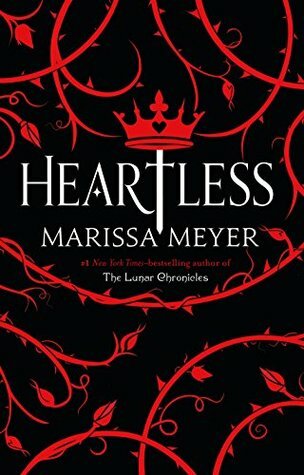 Number of Re-Reads: None, I don't have time for re-reads these days! Cutting myself off at these three! 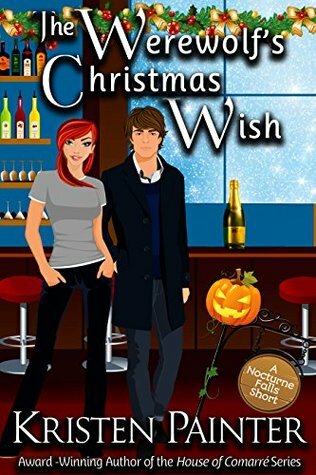 A series finale, a standalone, and a debut! This finale really took me by surprise, but in some ways I felt like I should've seen the ending coming! 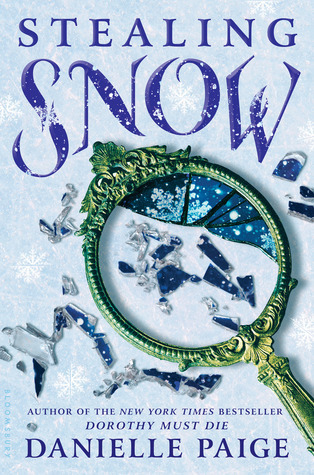 Through it all, I was emotional, but it was definitely the right move for the story! 4. Book you "pushed" people the most to read (and they did)? 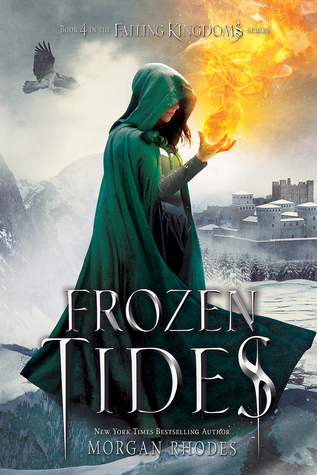 I likely gushed over my love for this series when we finally got book 4 in the series!! 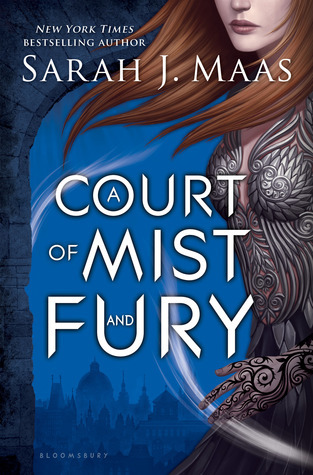 I was sooo incredibly happy and my reviews are always just saying how awesome the series is! Best series starter I think might have been Nighstruck! It was so creepy. So weird! Perfectly ME! And the ending was a legit rip your heart out cliffhanger!! 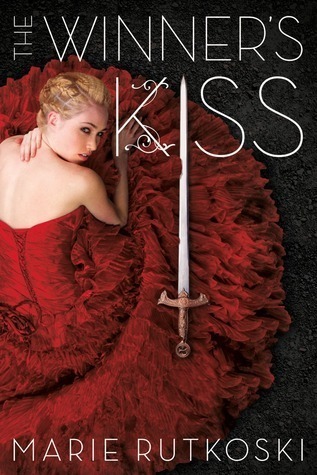 Best series ender...there were quite a few that I read this year, some to series that had left me hanging in the balance and for whatever reason I found myself choosing The Winner's Kiss! 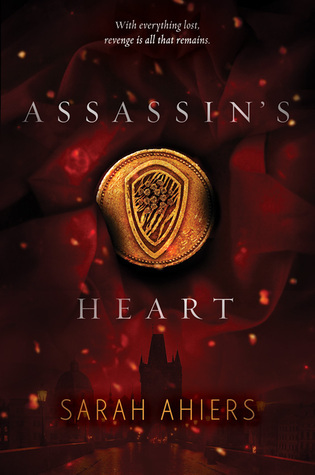 I binge read this series this year and positively loved it! And I loved binge reading it! No cliffhangers to drive me insane! YAY! Might be cheating a little with this one as it's a 2017 book I read this year. It's not that I don't read thrillers, as I do occasionally. But I guess the subject matter in this one was a little intense for me. I still really enjoyed it. It was intense, but it was still really, really good!! 9. 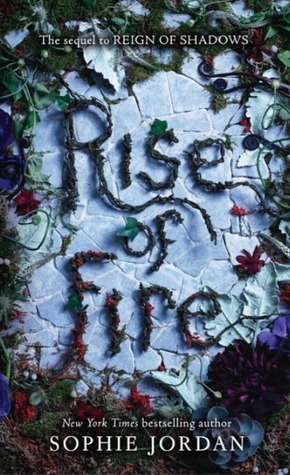 Book that you read in 2016 that you are most likely to re-read next year? 11. Most memorable cover of 2016? 13. Most thought-provoking/life changing book of 2016? 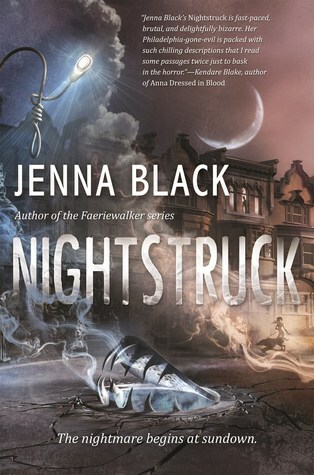 Again with the 2017 title read in 2016. I chose this again because it was very much thought-provoking. 14. Book you can't believe you waited until 2016 to read? But at the same time, I do realize why I waited until 2016 to read it! 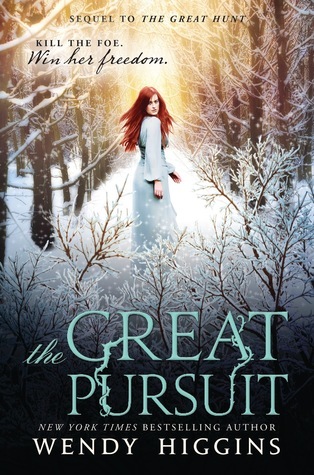 Now I am suffering for it by reading the next book in 2016 too! 16. Shortest and longest book read in 2016? Aka the book that's going to fit a LOT of questions in this survey! Another 2017 book read in 2016 and of course the answer is Ari and Janco!! 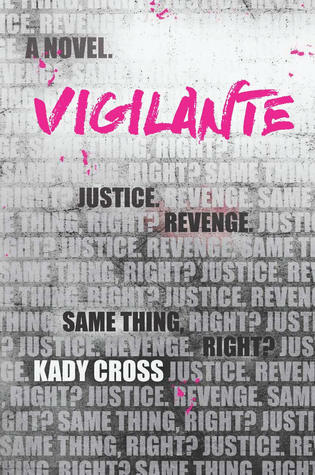 Because I was SOO happy to see Kresley picking up this series again!!! And all three were successes! 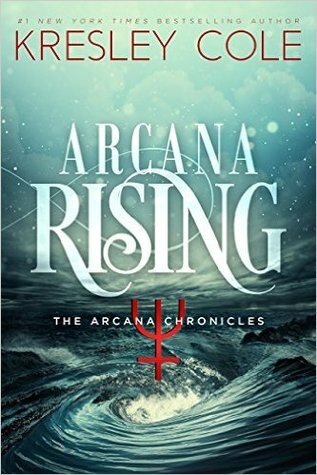 Another 2017 book read in 2016, and his name is Arcus!! 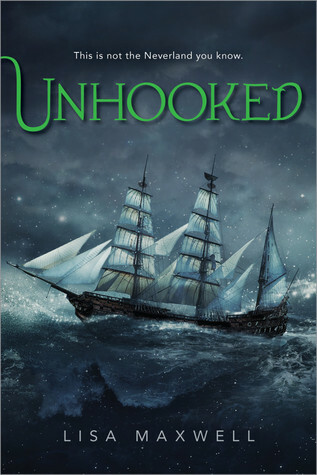 There were many, but I had to go with Unhooked because NEVERLAND!! The first three simply because THEY EXIST!! 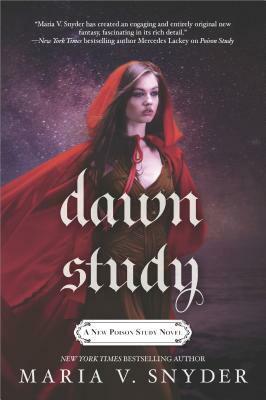 And Dawn Study because of Janco! 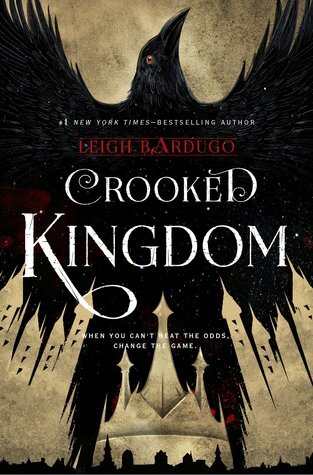 Think Crooked Kingdom brought on the ugly tears!! 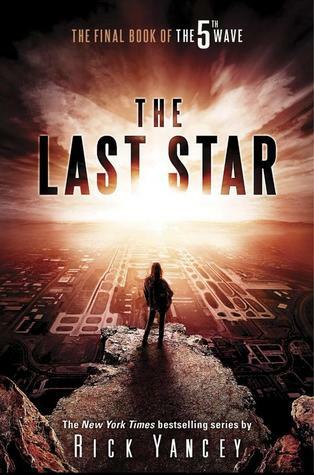 One of my favorite series finally got its ending!!! 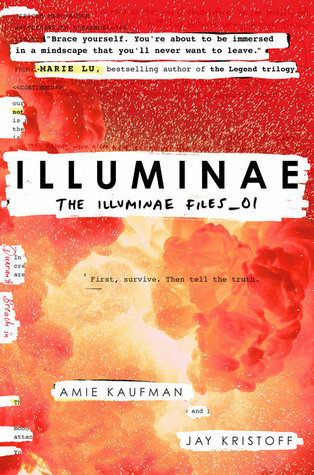 Yes, I was late to the game, but still, I ADORED Illuminae! 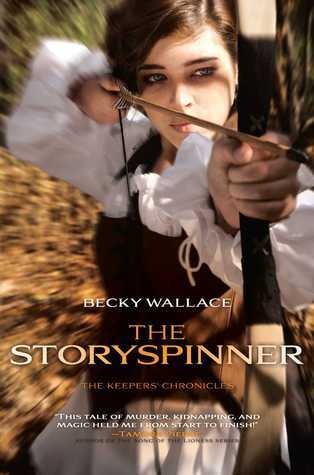 It was the first time I've read a book that was soley told through all the different media formats. Sometimes those excerpts came up in other books, but never used as THE storytelling method! 30. 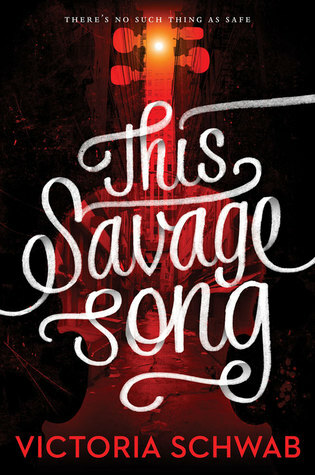 Book that made you the most mad (doesn't mean you didn't like it)? Lol. More like mad at myself for reading it THIS year! 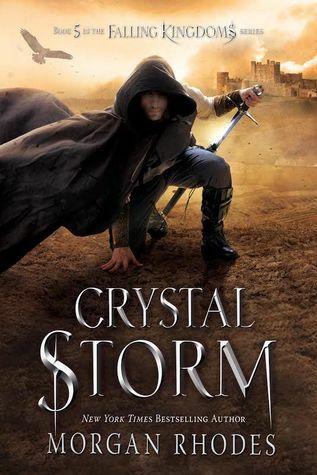 I guess my Crystal Storm review! It was very emotional for me! LOL! And I did my best to warn others and tried to save them their sanity by not reading it just yet! These are what I need to try to do more of this coming year. I've definitely been slacking in this area for awhile now. I guess my favorite ones to write are my Random Thursday ones because I like sharing the random factoids from the books I have with you guys!! 4. Best event you participated in? BEA! I finally attended my first ever BEA since it FINALLY moved back to Chicago! It was chaotic, but fun! Mostly I enjoyed getting to meet some of my blogger friends in real life! 5. 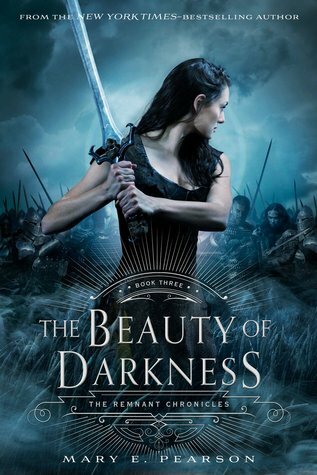 Best moment in bookish/blogging life of 2016? Having a job where I actually have to do a little more work in the day! LOL! Worse yet, realizing that I really need a new job where I can earn more and have more social interactions with people. My office now is pretty empty. Ugh...struggling to figure this out right now on my dashboard with the stats. It's looking like the most popular posts are the weekly memes where we do the traveling between blogs to see other's teasers/top ten picks and WoW's! Not sure really. I'm always happy to see any amount of comments on my reviews and posts! 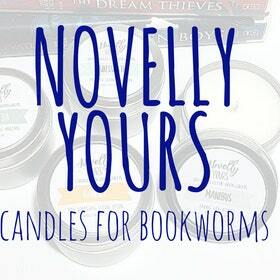 That would be Novelly Yours Candles for Bookworms! I bought two so far and really enjoyed them!! Can't wait until Brittany is able to open up shop again, though am still feeling/praying for her and her husband! Yes, I did! 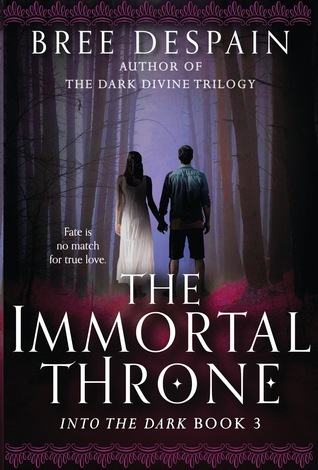 I completed my Goodreads goal, my TBR Challenge goal, and my Series Ender Challenge goal!! 1. One book you didn't get to in 2016 but will be your number 1 priority in 2017? 2. 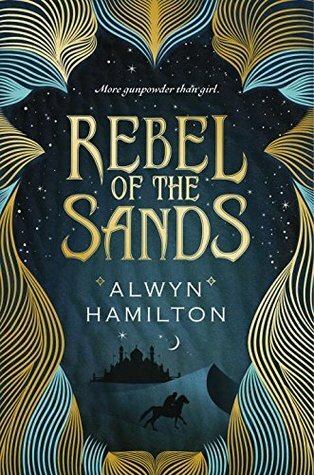 Book you are most anticipating for in 2017 (non debut)? 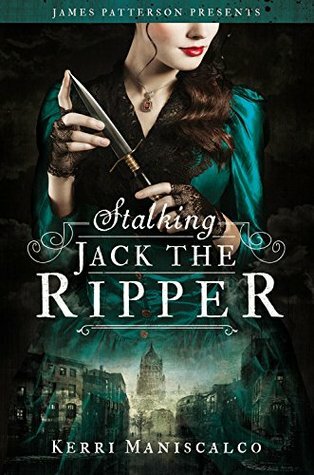 A new thriller from Jennifer L. 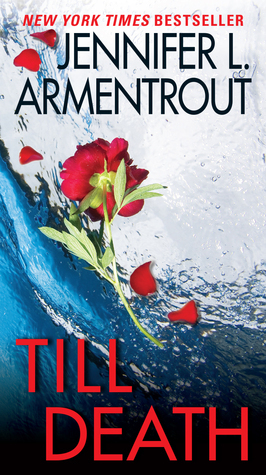 Armentrout!! Yes please!! 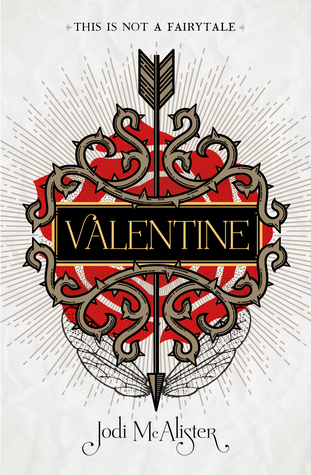 Valentine by Jodi McAlister, though so far it looks like the book is only available in the UK, so to the Book Depository I will go! 4. Series ending/sequel you are most anticipating in 2017? Hmm...I have a couple duologies ending that I really can't wait to start! Lol! I told myself I would wait to read them as a whole, so I am excited that I will finally be able to read them soon! As I might have already said, I hope to write more non-review posts. More randomness I guess! LOL! Never really have any planned discussion posts going on. 6. A 2017 release you've read and recommend to everyone! I'm going with this one because it's a first in series one! The others were more apart of a series I've been invested in already! 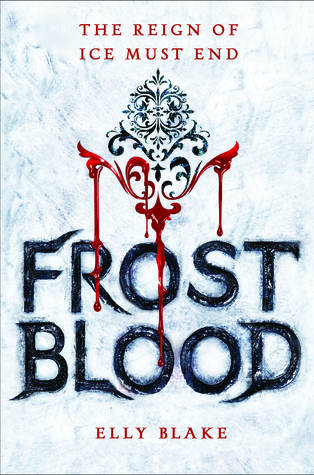 Frostblood by Elly Blake was outstanding and I cannot wait to read more by this author!! My review will be coming up on the blog shortly! 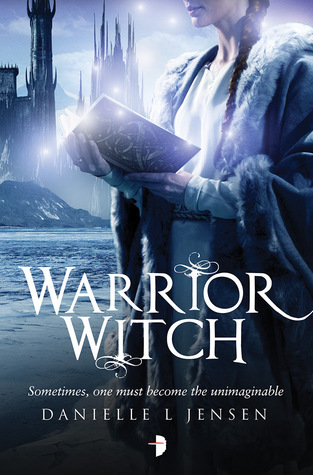 WINTER HALO BLOG TOUR: Spotlight & Giveaway!